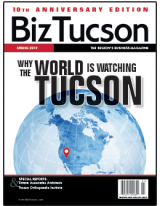 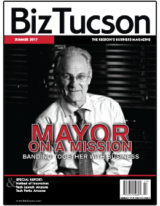 Tom Thaller has lived in Tucson for over 14 years, so he truly understands how important business development is to the region. 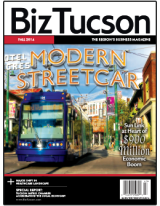 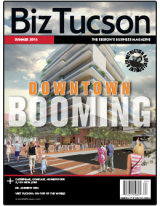 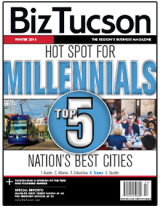 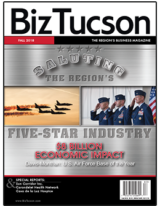 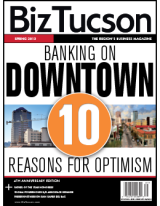 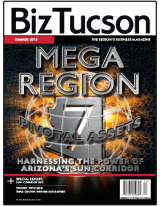 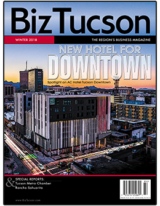 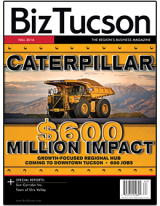 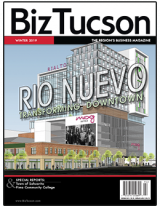 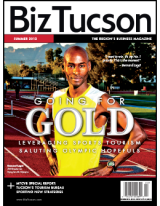 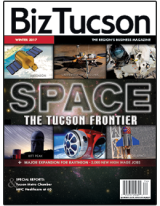 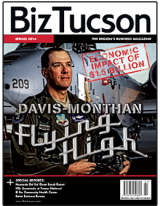 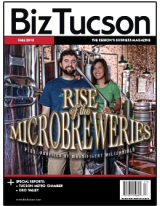 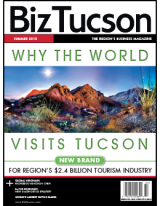 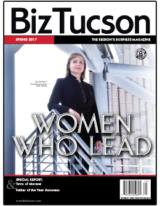 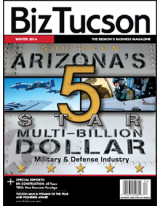 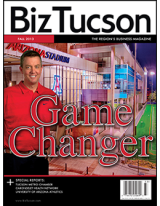 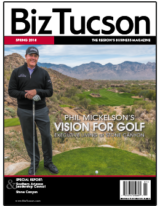 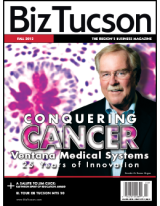 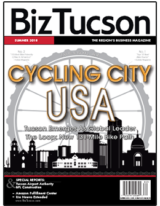 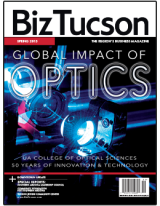 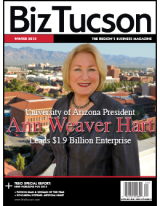 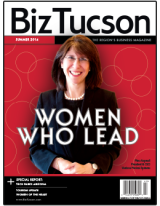 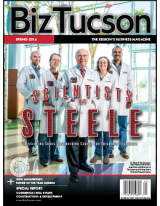 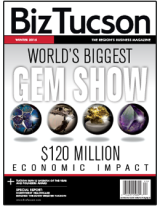 As the OneAZ Business Relationship Manager for Southern Arizona, he works with community-focused organizations to develop business and stimulate the local economy. 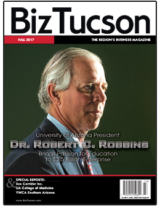 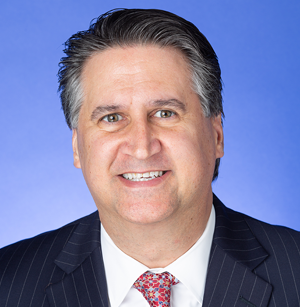 Tom keeps the community in mind even outside of work, serving as an executive board member for the Boys & Girls Clubs of Tucson and volunteering with World Care, Salvation Army, American Cancer Society and Juvenile Diabetes Research Foundation.